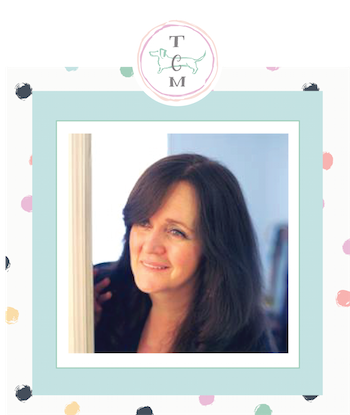 Are you looking for a Childhood Treat with a Grown Up kick? 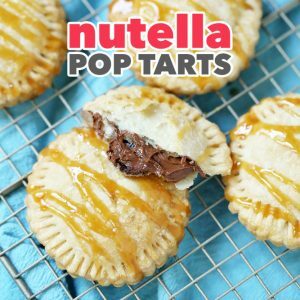 Well then these quick and easy Nutella Pop Tarts are going to become one of your favorites after your first batch! 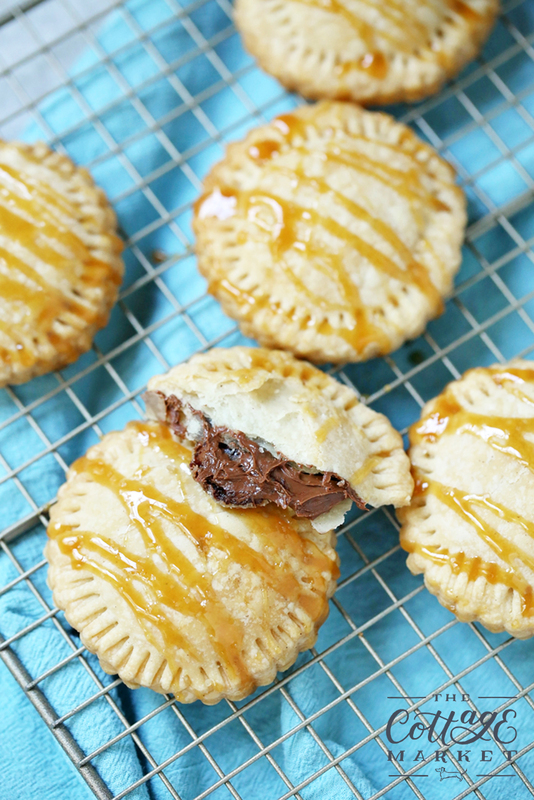 Warm pastry dough…ooozy Nutella in every bite and Caramel Icing…mmmmm good! 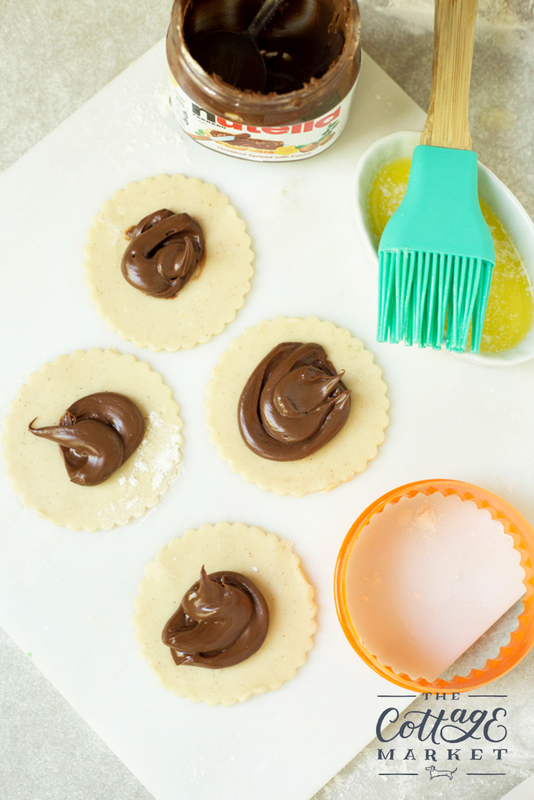 If your kids aren’t in love with Nutella…fill a few for them with Chocolate Spread…trust me they will flip for them. 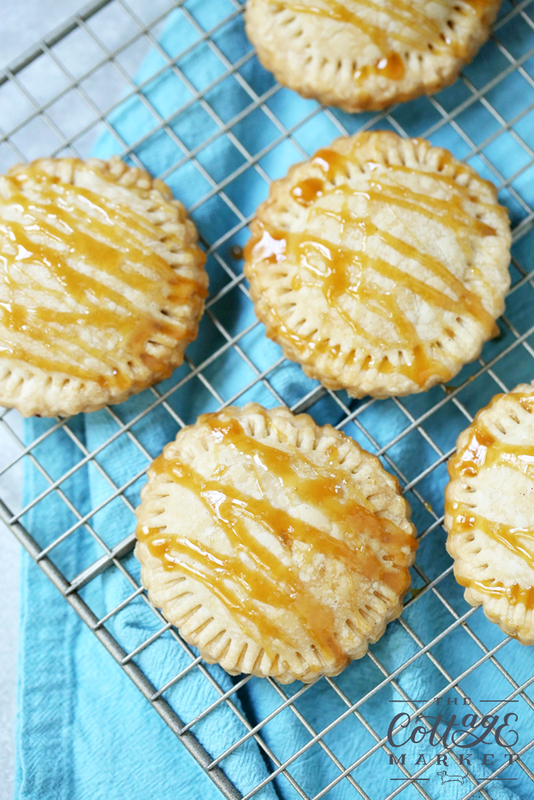 These won’t take any time at all…so whip up a batch and bring smiles to everyone! Warning: Addiction is probable : ) Bon Appetit! 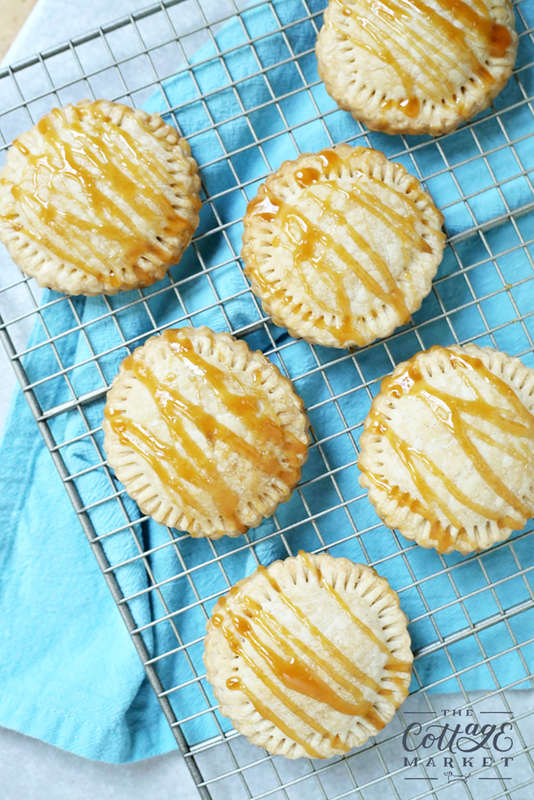 Bake these treats up and then pour yourself a cup of your favorite brew and ENJOY! 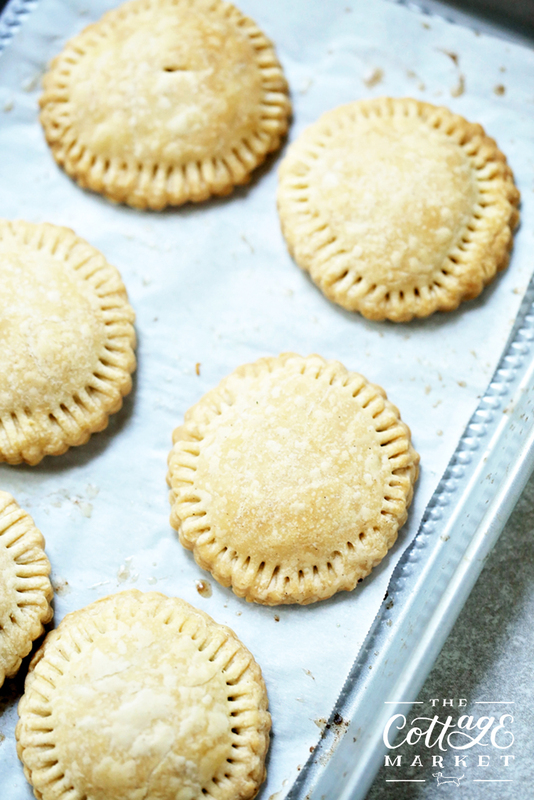 Pour flour, cinnamon, and sugar into a large bowl, and mix in sliced butter with a pastry cutter. 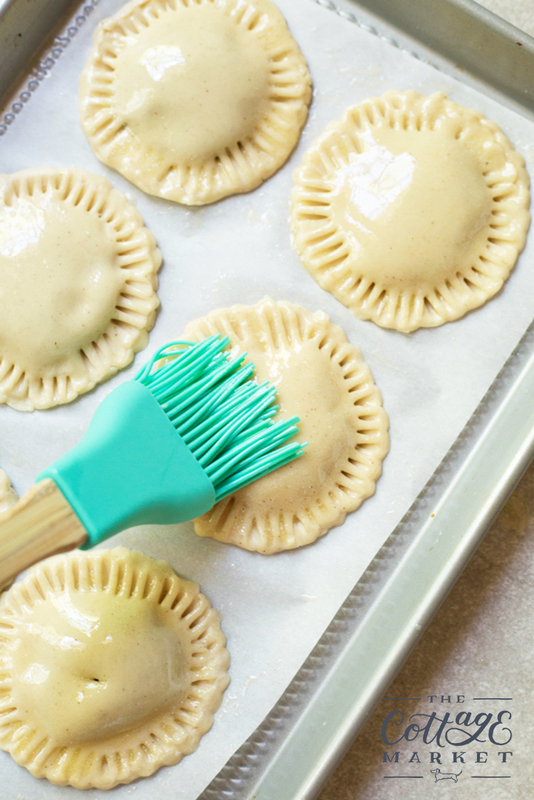 Add in ice water, one tbsp at a time, and knead with hands to form a ball. Wrap in plastic and refrigerate for 30 minutes. 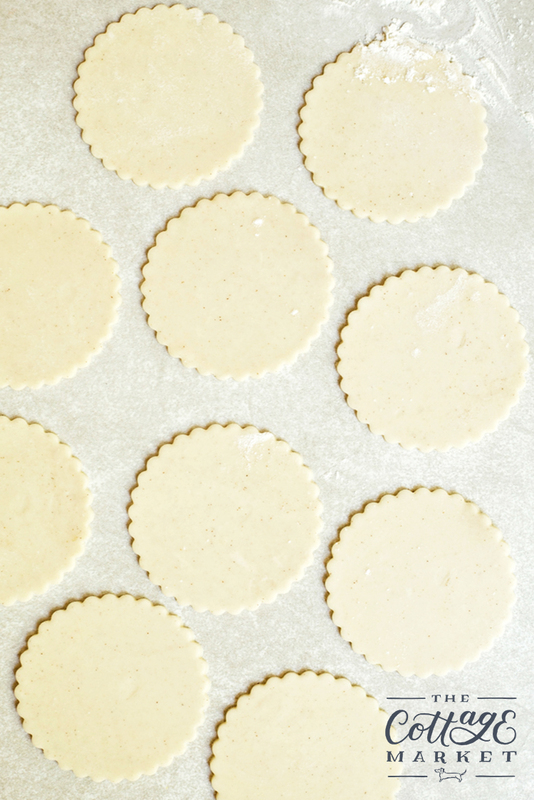 Roll out into a thin sheet, and cut an even number of circles out. Pope on a mixture of Nutella and heavy cream, around 1-1.5 tbsp each, onto half of the dough circles. Cover with the other half, and seal with a fork all the way around. 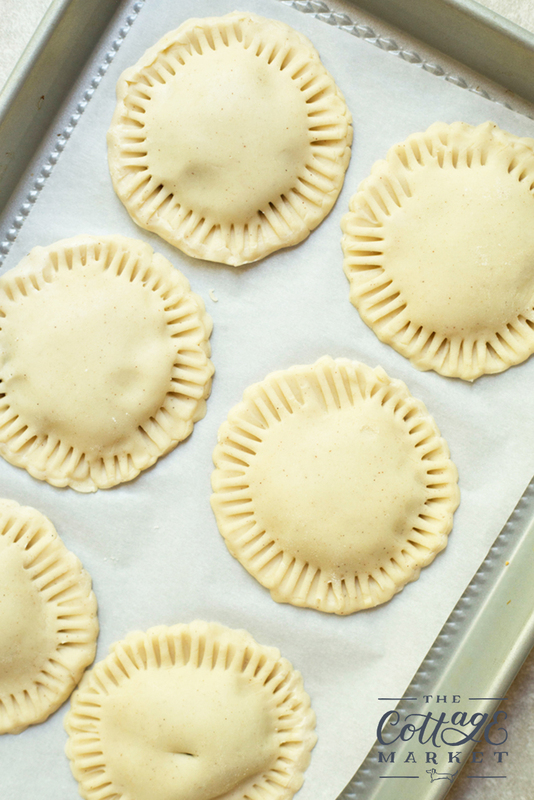 Brush with melted butter, bake at 350 degrees for 15-20 minutes. 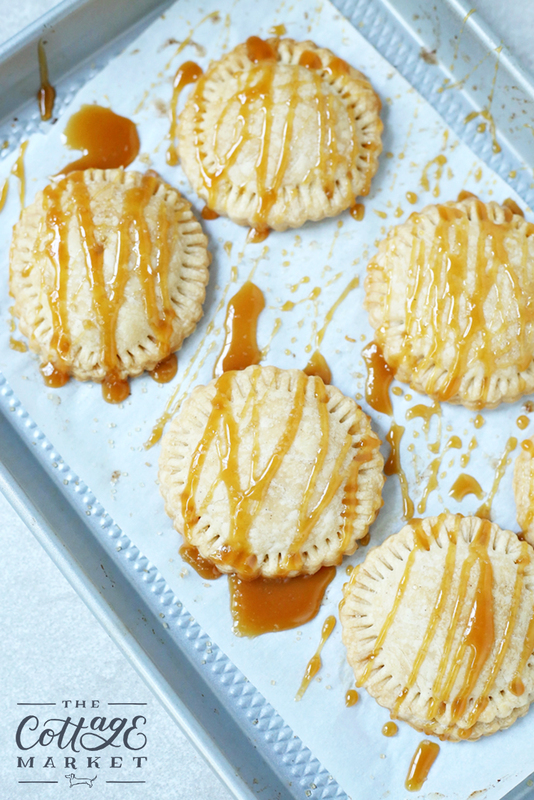 When finished, drizzle with caramel.